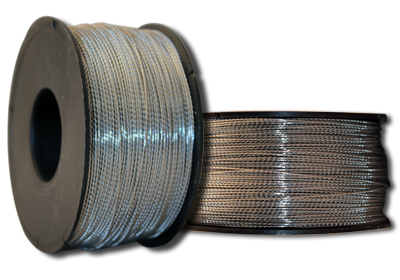 The many wire security seals that Leghorn Srl offers, should be used with the appropriate wire or cable. 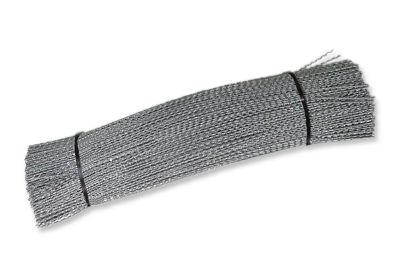 These sealing wires are available in various materials depending on what is most suitable for the client’s requirements. 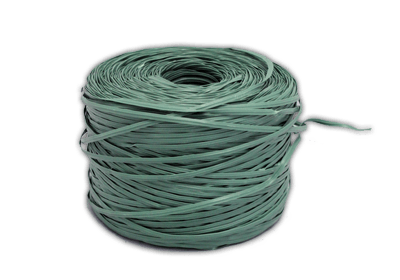 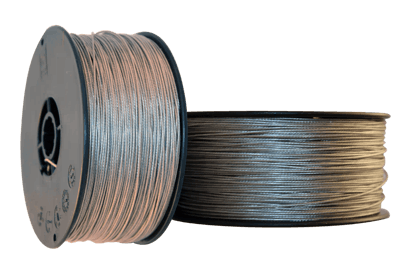 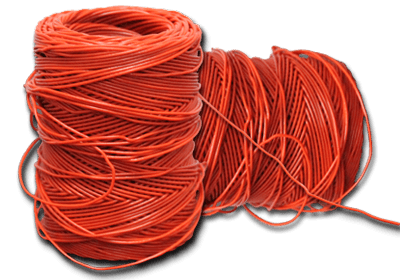 The breaking strength of the security wires varies, from the weakest, plastic coated sealing wire to the tough steel seven strand plastic coated cable. 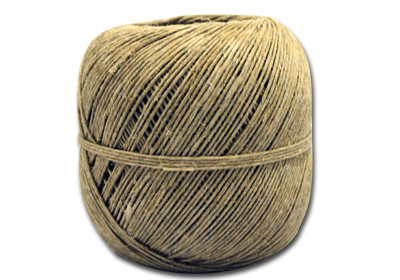 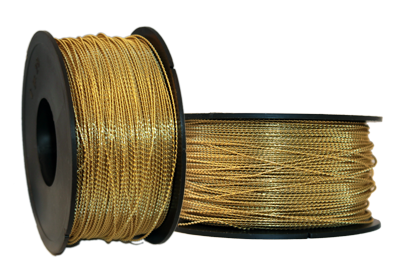 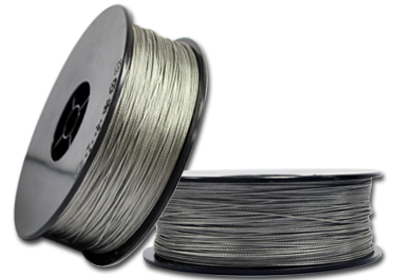 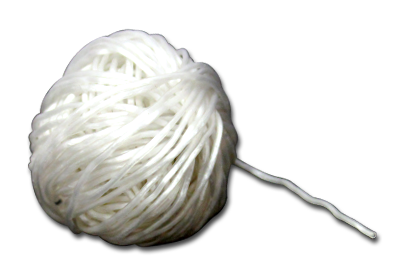 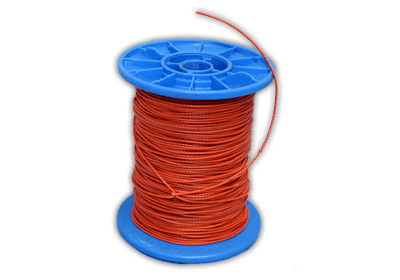 Sealing wires are sold by reel in various lengths or pre-cut standard lengths or to client’s request. 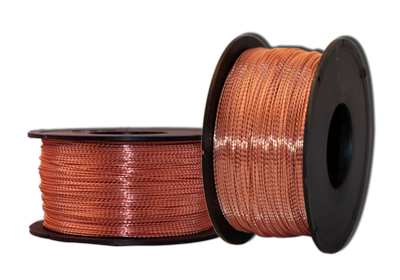 The wire has a special spirally wound construction for non-slip sealing, when used together with any type of security seal.